Yes! 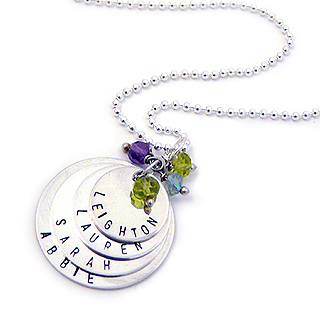 There is still time to order your personalized Swirls Jewelry! Order by Sunday, December 8th to receive your personalized jewelry by Christmas. Please call us at 508-982-4893 if you have any questions!!! Thank you, Elisa.